VOLVO is launching a new electrified performance set up called Polestar Engineered, specifically developed for its new 60 series T8 Twin Engine plug-in hybrid cars. The announcement comes one week before the company reveals its new S60 premium sports saloon at the inauguration of its first US manufacturing plant in Charleston, South Carolina. The plant is the sole production site for the new S60, which will be the first Volvo car made in the US. 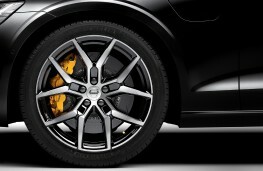 Polestar Engineered, developed by Volvo Cars' electric performance arm Polestar applies Polestar's performance engineering expertise to the car's wheels, brakes, suspension and engine control unit. 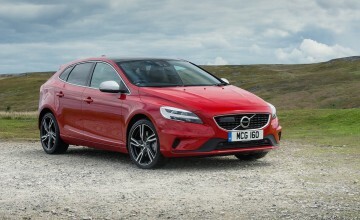 It reflects Volvo Cars' and Polestar's commitment to electrification. 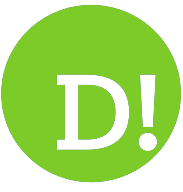 "Electric cars are our future," said Hakan Samuelsson, president and CEO of Volvo Cars. "Today starts a new era of Volvo electrified models enhanced by Polestar's performance engineering prowess. 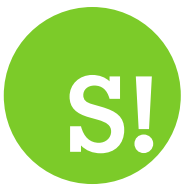 This strategy is firmly grounded in our shared belief in an electric future for the car industry." Polestar Engineered debuts on the forthcoming new S60 premium sports saloon. The offer is exclusively available on the top-of-the-line T8 Twin Engine and is positioned above Volvo's R-Design versions. 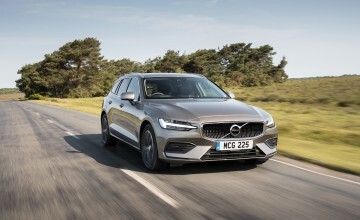 Polestar Engineered will also be offered on the new V60 estate and XC60 SUV from next year, available globally in limited numbers via Volvo retailers and Care by Volvo, the company's premium car subscription service. 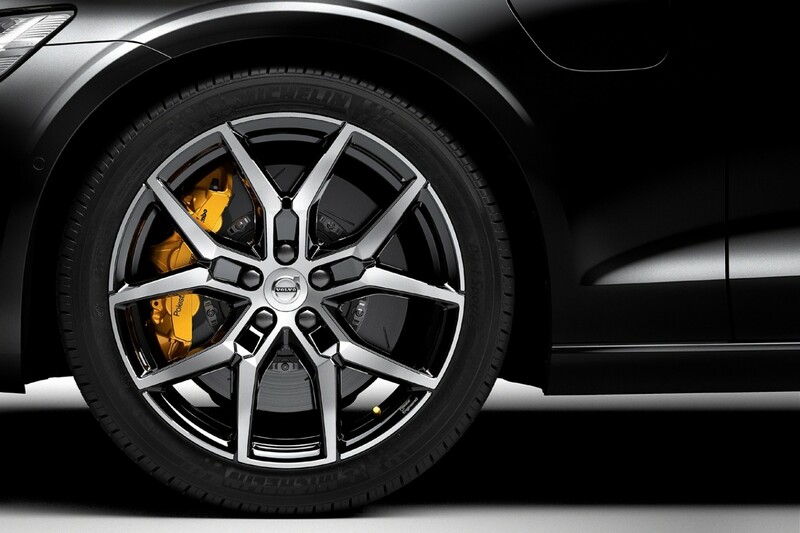 Other changes to the new 60 Series cars include lightweight wheels with an open design to show off the golden-painted brake calipers, the new hallmark colour for Polestar Engineered components. 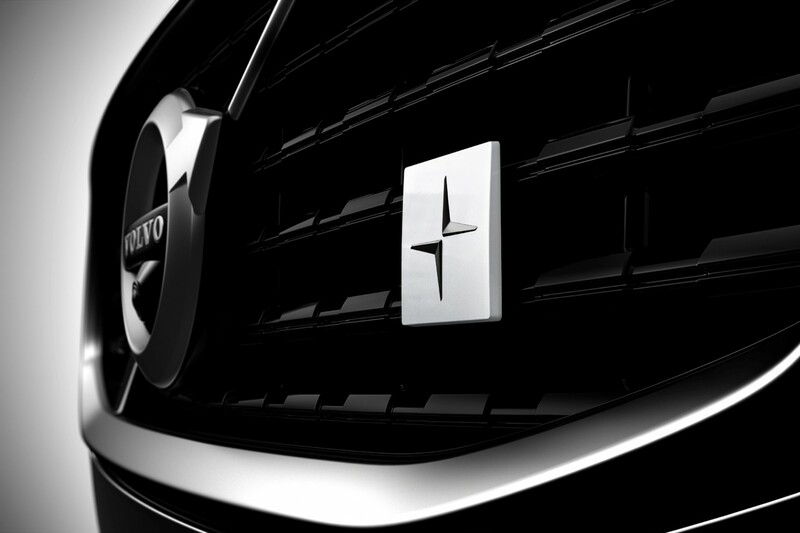 Polestar emblems, black chrome exhaust pipes and golden seatbelts also identify Volvo cars equipped with Polestar Engineered. 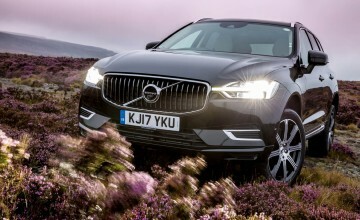 The cars also come with Ohlins shock absorbers with a dual-flow valve that Volvo says allows stiffening in the springs and dampeners while retaining comfort. 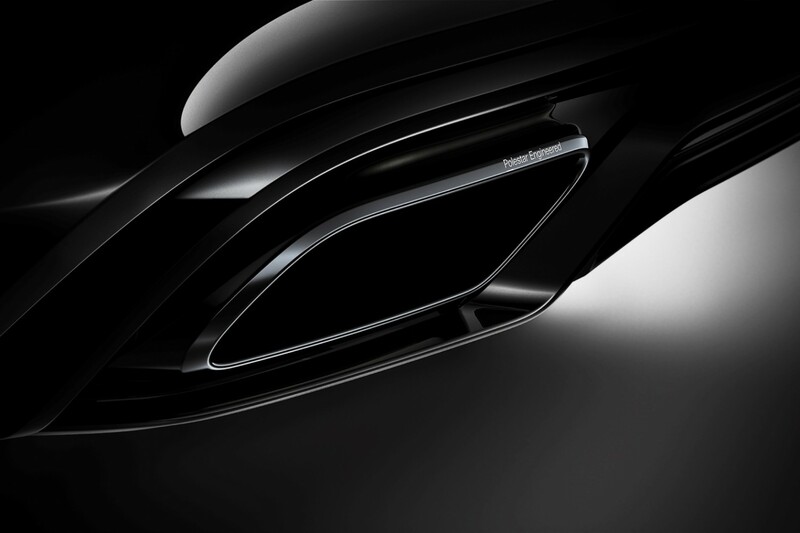 The strut bar and adjustable shock absorber design are shared with the Polestar 1 plug-in hybrid performance car which is to be built in China. Fine-tuning of the engine's control unit increases the American version of the S60 T8 Twin Engine's output to 415hp combined with 670Nm of torque - up from 400hp on the standard T8 Twin Engine. Prices and full performance data are still to be released.